Say Hello to Joko Widodo. Joko Widodo, popularly known as Jokowi was sworn in as the President of Indonesia on Monday October 19th 2014. Indonesia is the world’s fourth most populous nation with an estimated population of just over 250 million people exceeded by only China, India and the USA. According to the CIA fact-book, Indonesia comprises an archipelago of more than 17,000 islands, of which approximately 6,000 are populated. More than half the Indonesian people live on the island of Java (57%) and more than 80% of the population are Muslim, but the population is an incredibly intricate and diverse tapestry of different ethnic and cultural groups, more than 700 languages are spoken across Indonesia. In terms of human and social development, Indonesia seems to have passed through the most difficult stages and appears to stand at the edge of tremendous growth and prosperity if the growth can be managed responsibly and with an eye on the long term. The CIA fact-book states that literacy is above 90% for both sexes that almost all the urban population has access to “improved” drinking water, but this falls to only three quarters in rural areas. Jokowi is the populist and apparently incorruptible Governor of Jakarta, former mayor of Surakarta. 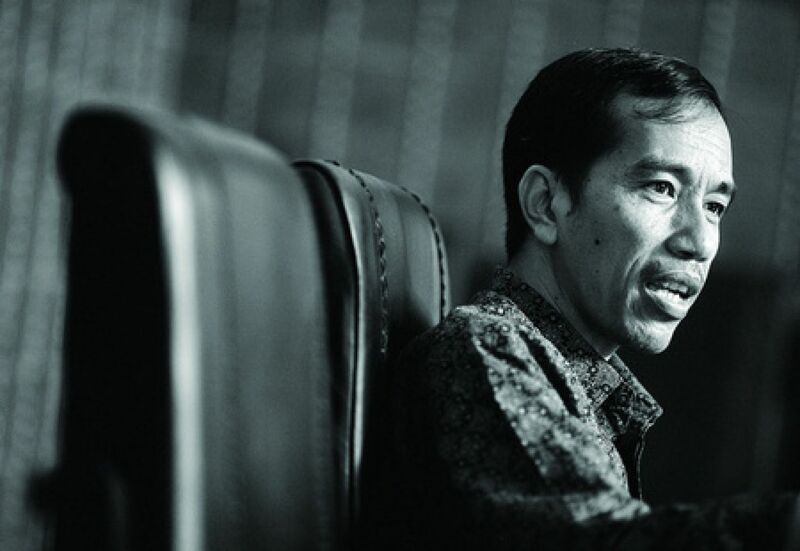 Prior to entering Politics Jokowi studied and ran small businesses with mixed success. As a politician he has clearly been a resounding success and as the leading figure in the Indonesian Democratic party Struggle. 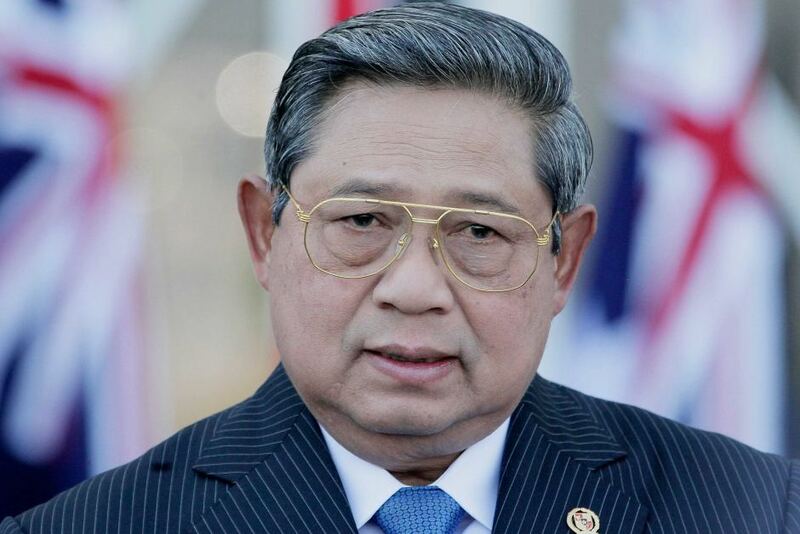 He belongs to the populist tradition in Indonesia, a faction that has essentially been engaged in a power struggle against the Indonesian Military (TNI) since the nation’s foundation. This is a power struggle that has been dominated by the Military faction, General Suharto ruled Indonesia for more than 30 years after ascending to power in a CIA approved military coup in 1965. The thing that really sticks out regarding Jokowi’s background is that unlike so many of his predecessors and indeed his Presidential electoral rival Praboyo Subianto, he has never lived overseas as far as I can tell. He has not been “inducted”: into the mindset of the Western elite. He is lacking the Oxford sojourn, the visiting fellowship at the Brookings Institute, the study at the Royal United Forces Institute. The IMF posting. You get the idea. Jokowi’s electoral rival Praboyo Subianto had a similar experience, Praboyo attended the Advanced Infantry Officers Course at Fort Benning in the southern US state of Georgia in 1985. 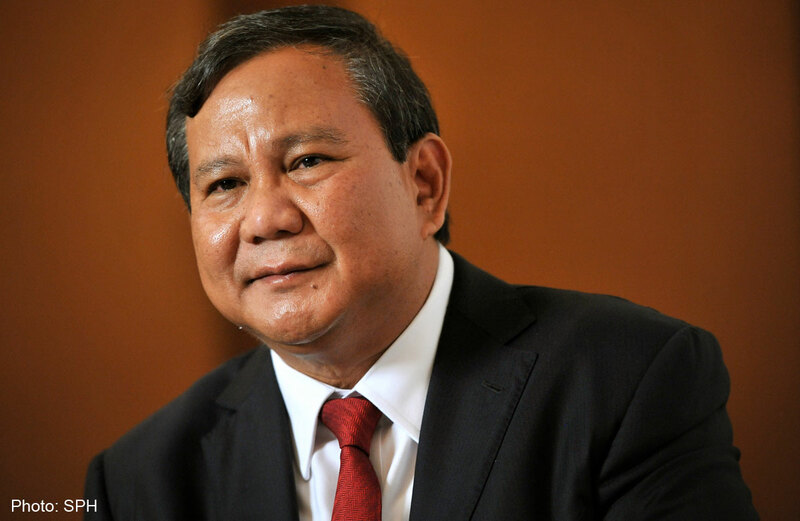 The Defeated Candidate Prabowo. His history is more than a little sinsiter. Will his backers seek revenge? The very candidacy of Praboyo was in fact something of an insult to the Indonesian people and a potent symbol of the power exerted today by the worst elements of the former Suharto military regime. The Praboyo candidacy almost appears as though the “TNI faction” chose the candidate with the most criminal history because if he won, he’d have even more to lose from any loss of the immunity of the military. the Jakarta Post and the Guardian-Divergent Views of Corruption. “Reform within the military institution will never take place as long as the [military tribunals] law is maintained,” Wahyudi Djafar from the Institute for Policy Research and Advocacy (ELSAM) said recently. From this I think that it can be concluded that President Yudhoyono was rather reluctant to encroach on his former Military colleagues or take any actions against their wishes. This is a very perilous issue for Jokowi, if he displeases the TNI with reforms that make the military legally accountable, there is a strong likelihood that “rogue elements” of the Indonesian military will seek to destabilise the nation and the Jokowi leadership by engaging in a campaign of “synthetic terrorism,” and/or igniting sectarian violence in one of the many socially vulnerable areas of the vast and tremendously diverse nation. The Guardian’s Simon Tisdall described Jokowi as “a political outsider determined to confront the moneyed, self-serving ruling elites of the nation’s capital “ the comment on corruption that follows is telling. “a country where corruption is said to be rife.” But the Guardian has not apparently been able to determine the veracity of these allegations at this point in time. They have heard the rumours but they are not yet sure! The contrast between the honesty of the Jakarta Post as opposed to the obfuscation of the Guardian tends to indicate two obvious things. 1. The Indonesian people are sick of Corruption and Malfeasance on the part of public officials. The Military are still somewhat above the law and are apparently unwilling to be accountable to public officials or for public monies. 2. Western elites, are perfectly happy with corrupt military rule in Indonesia and the consequences faced by the Indonesian people are simply irrelevant. Economic Reform-the Fuel Subsidy is Very Controversial. “A 2012 updated International Institute for Sustainable Development (IISD) study titled A Citizens’ Guide to Energy Subsidies in Indonesia, mentions a problem with hidden producer subsidies (such as tax incentives, investment credits and domestic market obligations), but goes on to mostly indict the consumer as the largest culprit. “The study does acknowledge that hidden producer subsidies are just too difficult to pursue. So that is the entire strategy: Ignore deeper issues and stick it to the consumer as “the rich” may benefit unjustly. “ ominously Mr Hickey notes that “No one is willing to take a heavy hand with the fuel subsidy issue before the election, but the markets will force them to do so after. “ The enthusiasm for this reform or these cuts is very strong among the Western Financial Papers, and we can assume that the objections to the subsidy from the likes of the Wall Street Journal and Bloomberg are not borne out of their concern for the car-less Indonesian working class or anything similar. 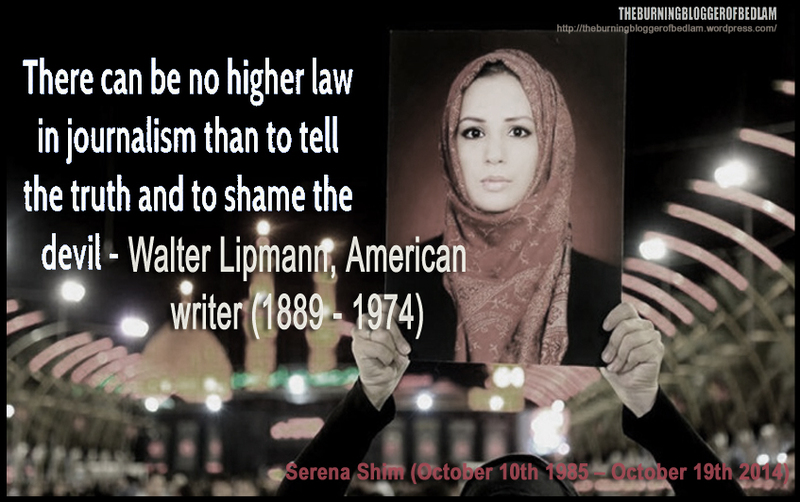 It doesn’t fit the models they proscribe. Regardless of the merits of this change, the Widodo government is likely to face harsh judgement and coercion from the Bankers if they fail to cut the subsidy, and will probably face demonstrations and much internal anger if they go ahead. Jokowi’s ability to work with these divergent interests without alienating either group will probably be his first major challenge. International Relations. A Likely Secondary Priority. Despite the thirty year stint under a CIA strongman, Indonesia is a founding member of the Non Aligned Movement (NAM), the major challenge of the Jokowi government will be similar to the challenge facing Australia and many other regional nations. The challenge is to manage China’s ascent and the United States relative decline in as non-violent way as possible. It is not in the Indonesian interest that US China rivalry be allowed to descend into armed clashes of any kind. There is little doubt that in International relations the Jokowi government will opt for moderate and conciliatory policies that seek to minimise conflict between nations. The foreign policy is likely to be business as usual, with other policy areas having precedence. Everyone knows what Indonesia needs. Indonesia ‘s needs and the needs of the Indonesian people are the same as anywhere else. Indonesia needs development and stability and the curtailment of political and military corruption will strengthen the state immeasurably. Indeed, rogue military elements, far from being the “protectors of the nation” represent the only real threat to the Indonesian state’s stability and development along with their Western Intelligence allies. . It is one thing for an individual such as Jokowi to be “clean” but ensuring that entrenched systemic corruption is addressed may well be beyond President Jokowi’s reach. Ultimately President Jokowi will be judged on his ability to represent the interests of the Indonesian people in the face of the threats and demands of Western Neo-Liberals and the entrenched corrupt Indonesian power elite whilst maintaining peace and stability. We should all wish him well.